Another Simple Renko Trading Strategy using the Heiken Ashi Smoothed Indicator. 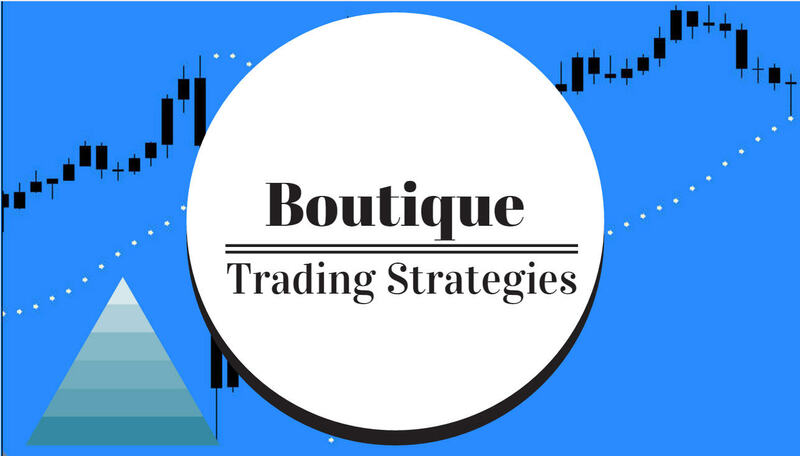 Today I will demonstrate what is perhaps the simplest of the Renko trading strategies which uses free indicators and gives a good return on a regular basis. For this strategy we need a couple free indicators and a free Expert Adviser. First of all, I set up the expert adviser Renko 3.4 on a one minute chart of the EURUSD and use a pip count of 5. This will allow some scalping each day. Next I open the ‘Offline Charts’ and open the EURUSD M2 which is the result of the expert adviser. Once we have the Renko chart opened we will change it to a line chart and then change the line to ‘no colour’ so that it will not interfere with the colours of the Renko bars. Next we can attach the Heiken Ashi bars indicator and then the Heiken Ashi Smoothed indicator. Again, these are freely available by doing a search on the internet. I suggest that you adjust the colors of the Heiken Ashi price bars so that it is easy to distinguish the price bars from the Heiken Ashi Smoothed indicator. Looking at the chart, it will be easy to see where the entries are. We will wait until there is a close above or below the Heiken Ashi Smoothed and enter our trade. Screen time and practise are required to get these entries properly. A trader has to learn to use his/her discretion as the market is continually changing. There are no short cuts, we all have to spend a certain amount of time practising our skill, and that may be thousands of hours until we get it right. One more thing we can do to this chart to make decision making even more simple…… we can add a moving average line to guide us as to which way to enter. When price is above the line we enter long trades only and when price is below the moving average then we enter short trades only. I have added a 50 ma to this chart to simplify the decision as to long or short trades. One proviso – it makes good sense to stay out of the market when that moving average is flat. !